Color pickers are widgets that allow the user pick a color by modifying one or all of its components through a visual interface. Large list of colors organized by their name. 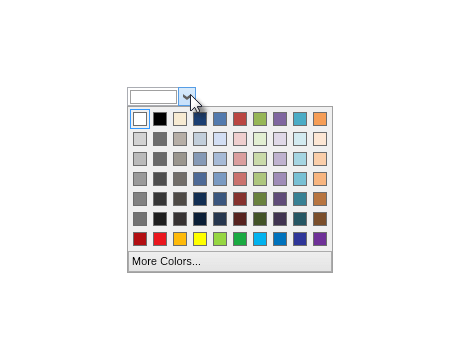 The HSB color picker combines a SB color picker and a hue color bar. The result is a color picker that lets the user to pick a full color value (i.e. the all 3 components of a color – hue, saturation and brightness). The HSB wheel color picker lets the user select a color by picking its hue from a hue color wheel and its saturation and brightness from an SB triangle.